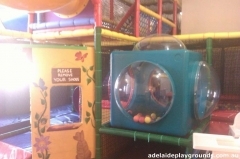 There are two play areas at Koorong Bookstore. 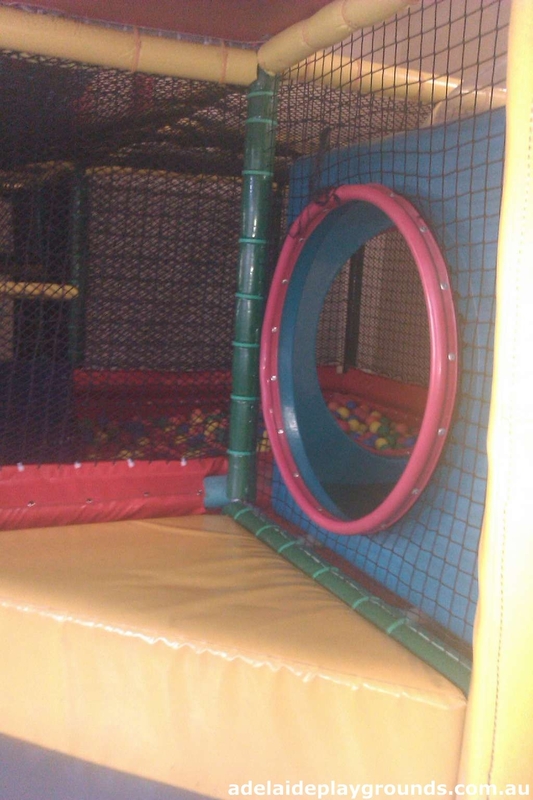 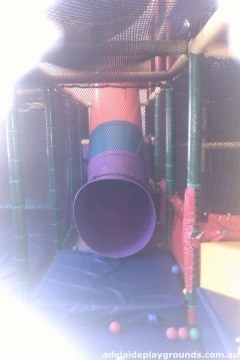 There is a Toddler area in the children's department and a larger play area in a separate room behind the cafe area. There is limited space in the play room for parents to supervise their children. 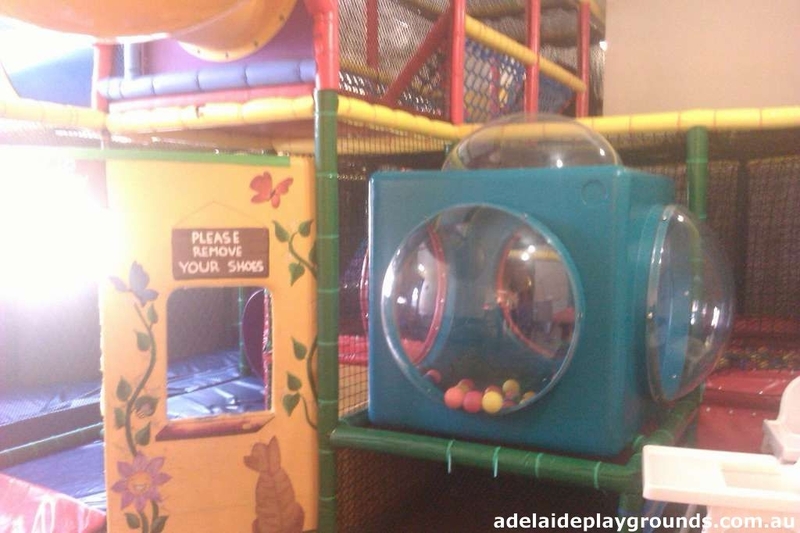 Koorong has free parking across the road or there is ticketed street parking.